Has your vehicle lost its luster and shine? No matter how much you clean and polish it, it just doesn't sparkle like it once did? 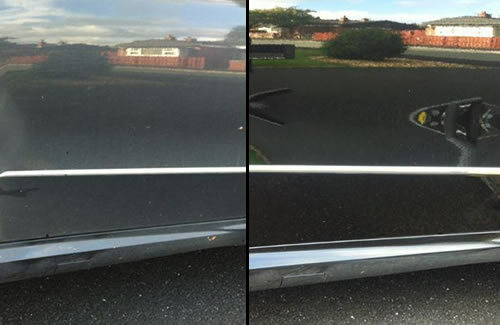 Paint Wizard operate a mobile Vehicle Colour Restoration service in and around Wolverhampton bringing our professional cosmetic repair skills to a location that's convenient to you! Taking your vehicle to a traditional paint and bodywork shop is expensive and typically you find yourself without a vehicle for a number of days. Thankfully with Paint Wizard, it's not necessary. Not only can we do the work to the high, professional standard you would expect, we can also do it at a location that's convenient to you. 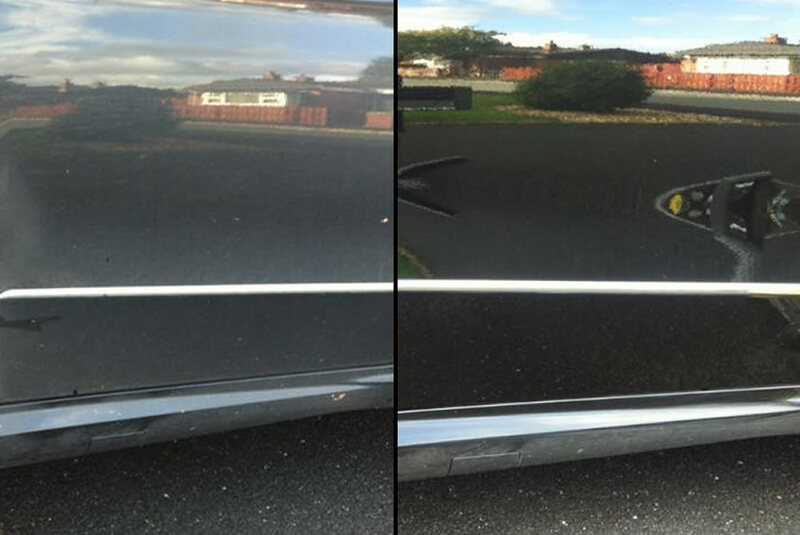 Our specialised knowledge, equipment and experience enable us to perform minor cosmetic Vehicle Colour Restoration at your home, your workplace or whatever location you prefer. There's no mess, no need to travel and we'll do the job faster than you'd probably expect leaving you a finish that's as good as new. All our work is covered by our comprehensive guarantee and you can expect a high quality finish and a service that we believe is second to none. Contact us now for a free quotation.